Hey guys, my M6 is going in December. Just ordered an M2 comp manual. ...bit of a change.. the other end of the M spectrum! Last edited by doughboy; 09-09-2018 at 05:17 AM. Hey nice to see you're still around. Kevin right? Yes! M6 is great! the extra power and V8 sound. I know so many people who moved from M6 to less powerful cars. Will be interesting to read your review of the M2. Sorry for hijacking this UK specific thread a bit, but I've recently sold my M6 Gran Coupe and I have a set of genuine BMW winter wheels & tyres that fit the M6 (and also the M5 I believe). I've posted these in the classified section but they get lost in the sea of US based adverts. They're the 408M style (19") with Pirelli Sottozero tyres. I've only used them for 1 winter and they've only covered 2,270 miles. RRP is around £2500 and I'm looking to get £1700 for the wheels & tyre set. I also have a 2 sets of Mach Schnell spaces 10mm and 20mm along with the extended wheel bolts (inc. security bolts). For the spacers (used only with the winter wheels) I'm asking £250 plus the cost of postage. I've only just come across this thread looking for options in the UK for a CF diffuser. I had already posted a new thread on my recent purchase before I realised this thread existed. I see there's been no activity on here for almost 6 months and wonder where all the UK M6 owners (and their cars) have gone. I realise there are not very many UK members but would be interesting to hear how you're getting on. Still got my M6 Gran Coupe, 5 years and 5 months (almost to the day) and the best part of 62,000 miles. 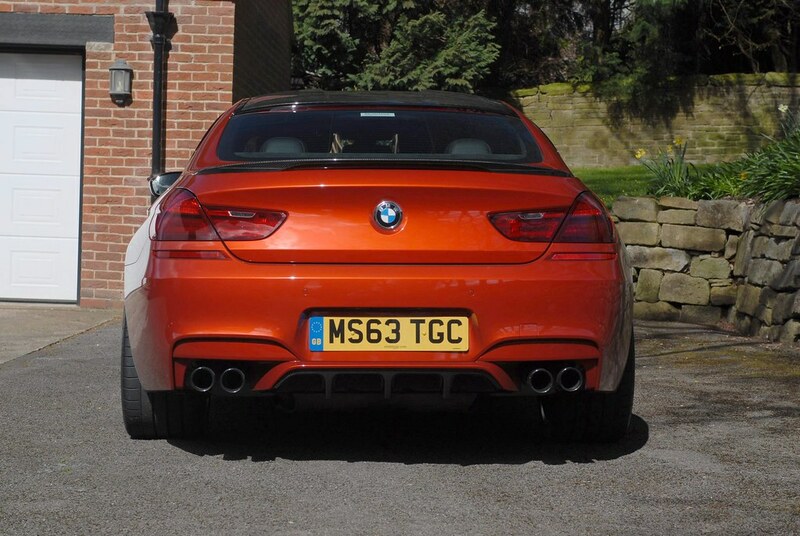 I have the M-Performance rear diffuser, looks purposeful without being too OTT. At 5 yeas 5 months I'd presume one very satisfied owner. Thanks for the photo. That's exactly the look I want . Very easy to fit too, just a couple of bolts to undo. The only thing to be careful of are all the small stones and other crap that gets caught up on top of the original diffuser and under tray, worth taking a bit of time to clear it out before fitting the M Performance part. 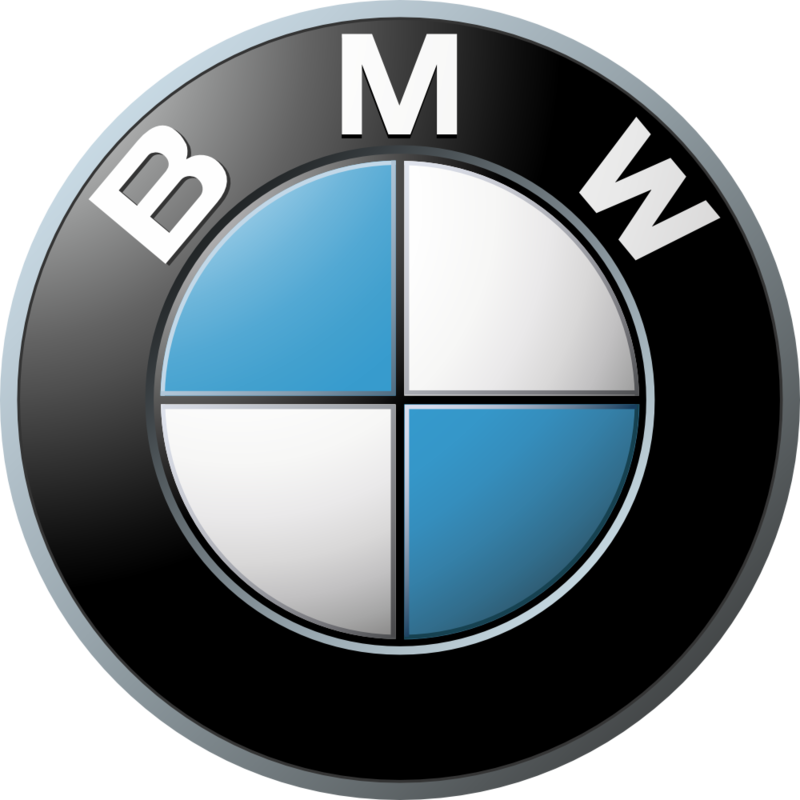 I'm saying hello 6 months into M6 ownership after a decade of 3 series. (62 plate coupe) How many UK owners do we have on this forum? I'm in MK had my sakhir orange/silverstone GC since Nov.
Bmw m performance race steering wheel, Carbon gear lever, black kidney grills & carbon spoiler being fitted by the dealer in a few weeks.